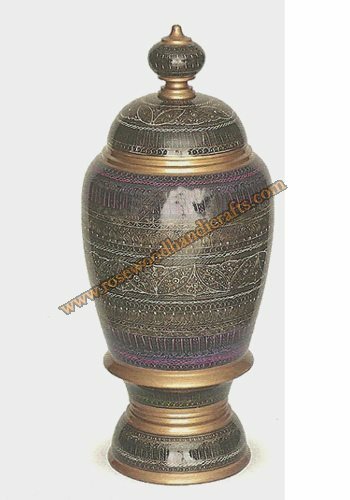 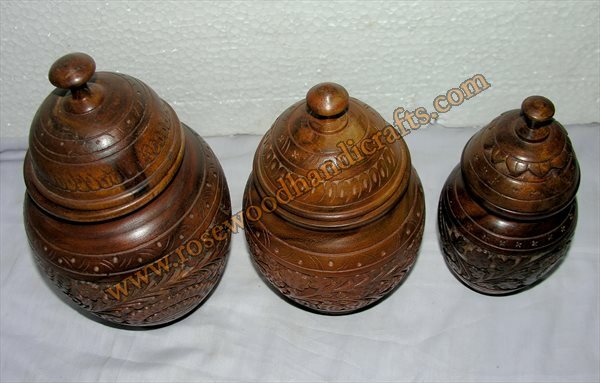 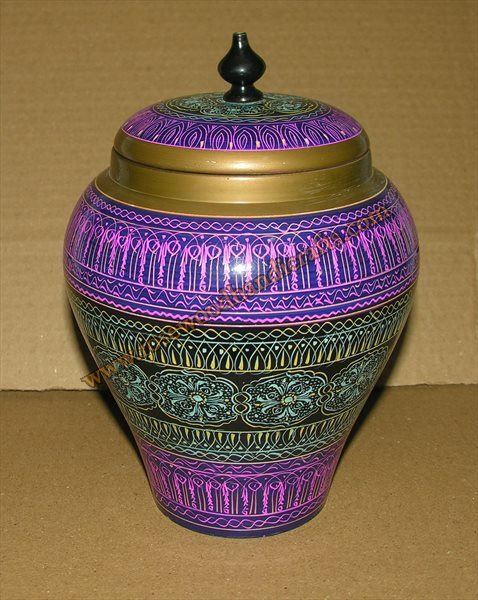 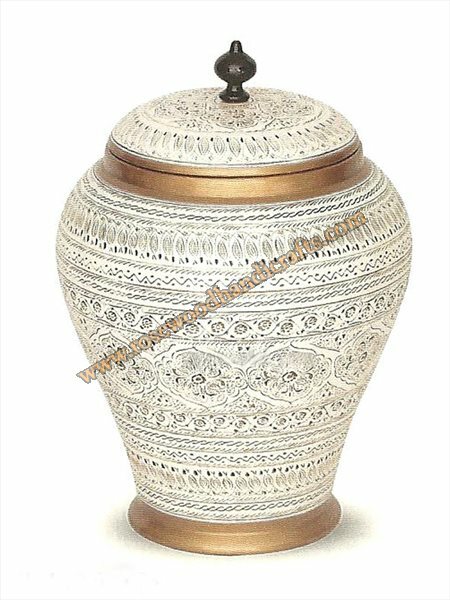 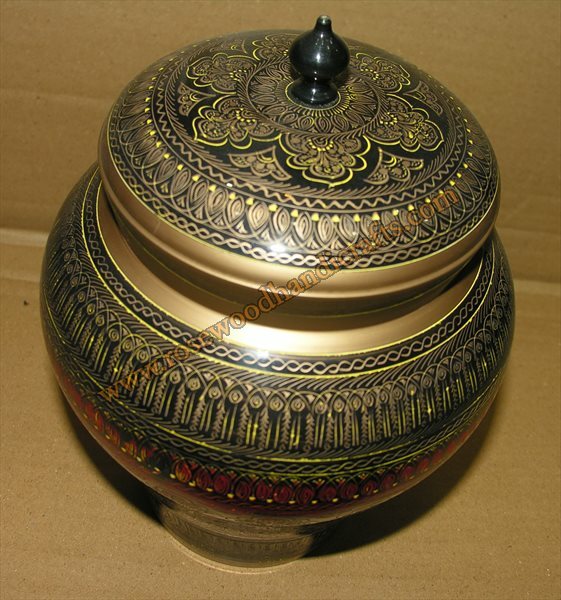 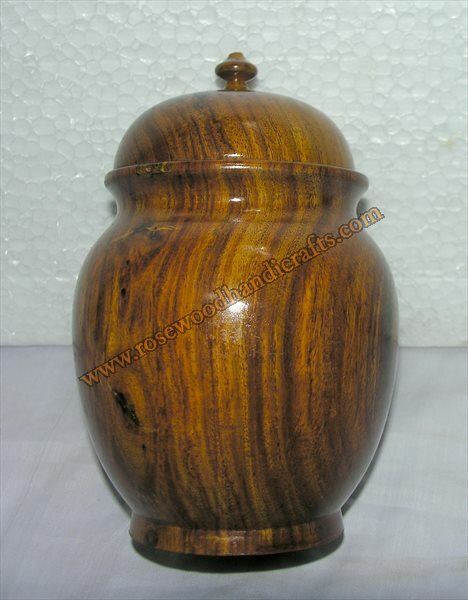 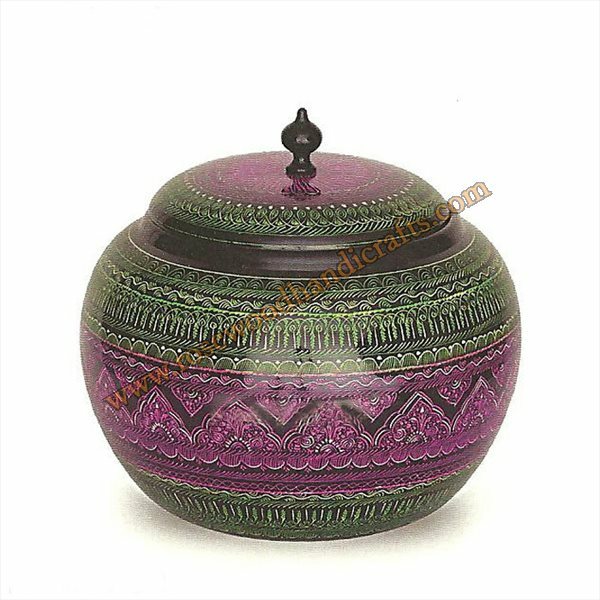 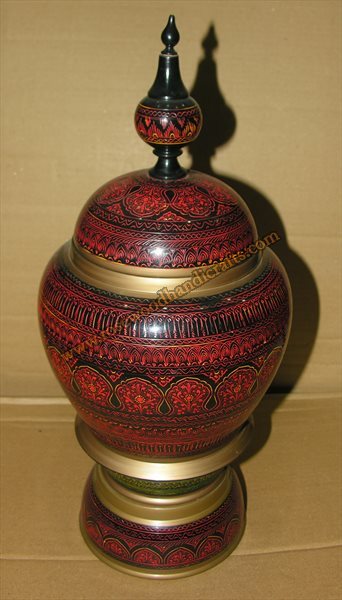 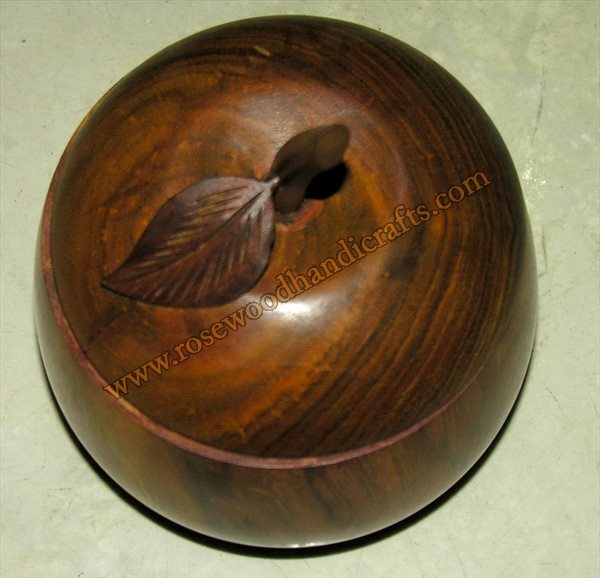 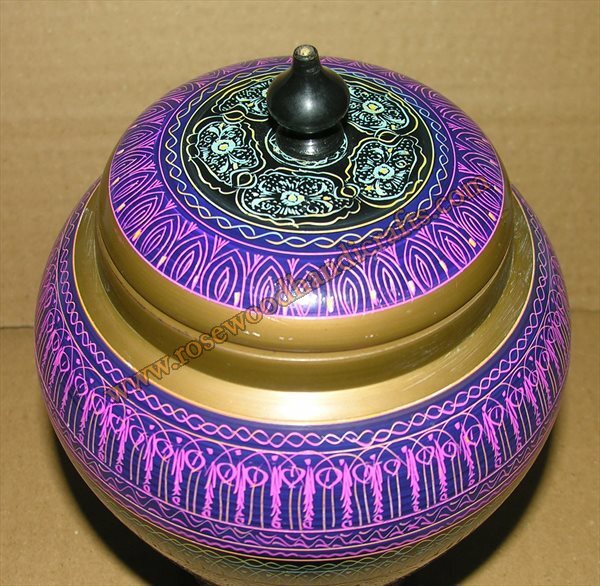 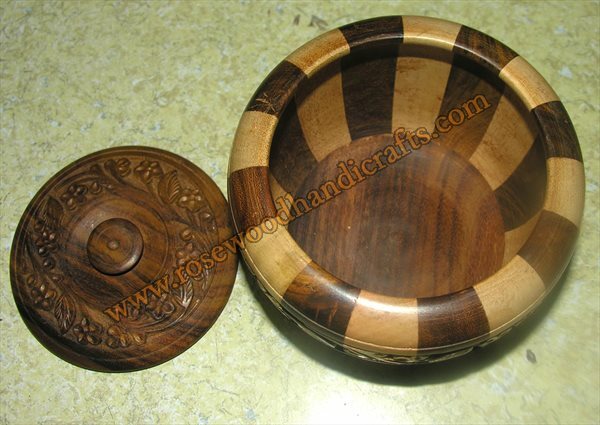 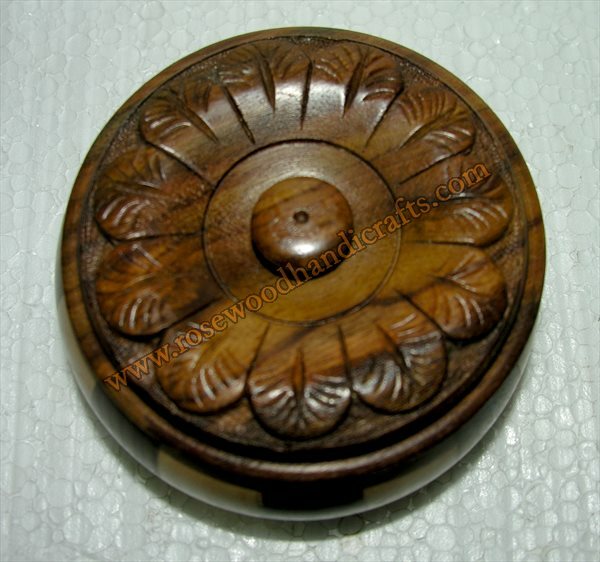 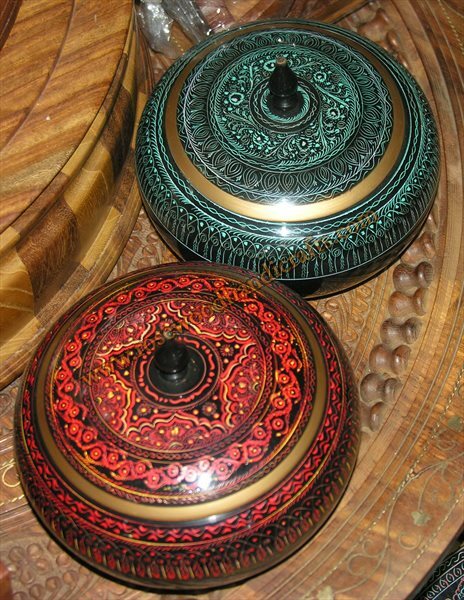 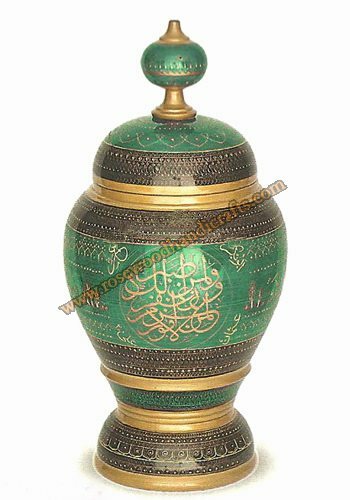 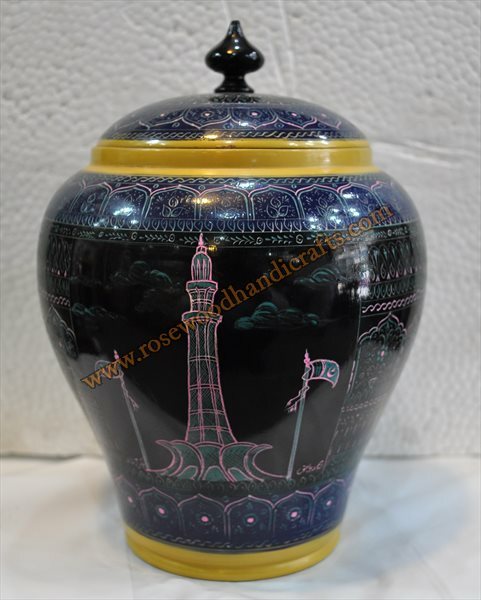 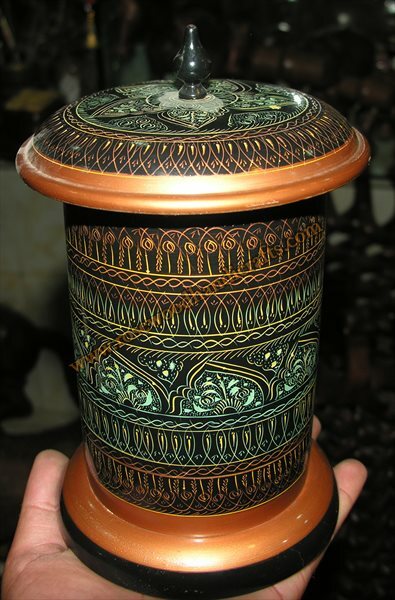 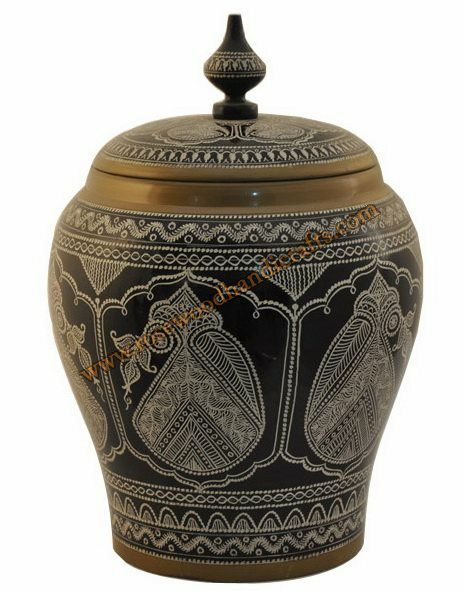 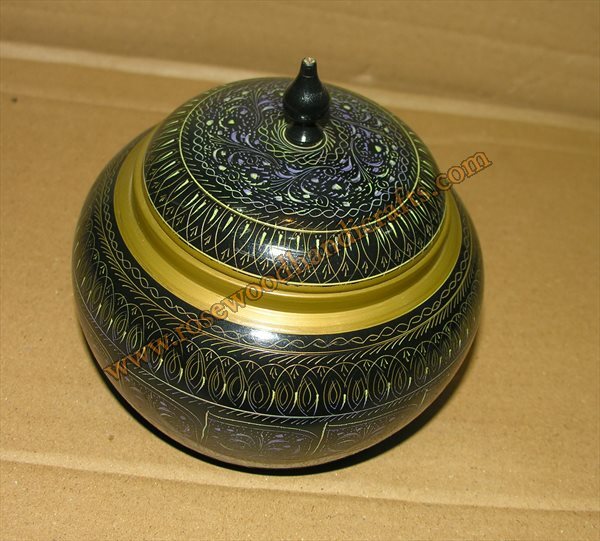 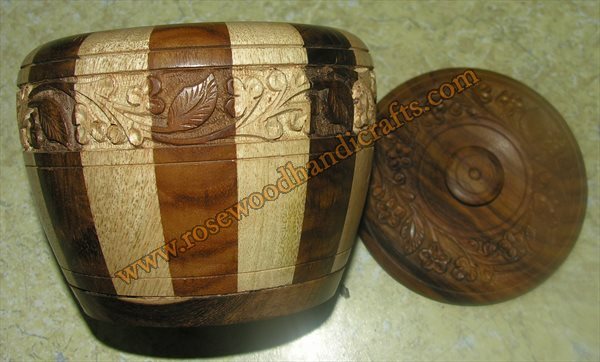 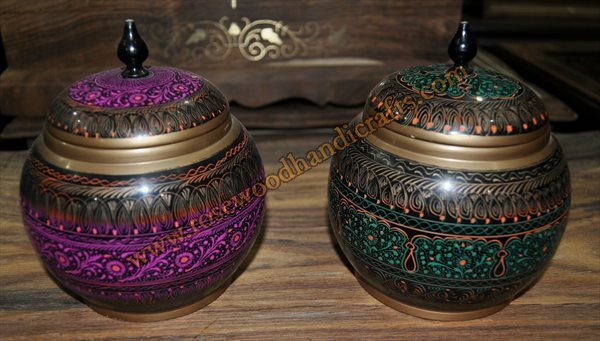 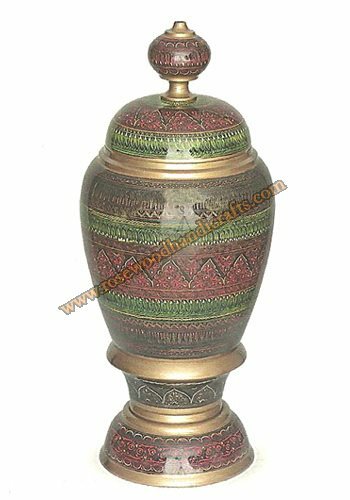 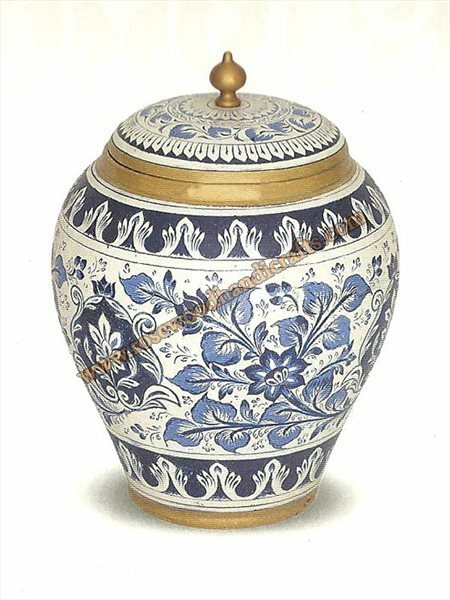 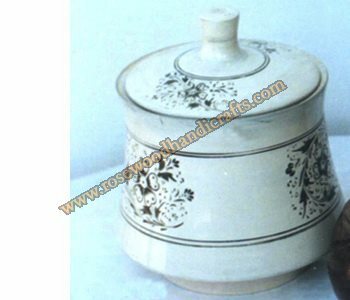 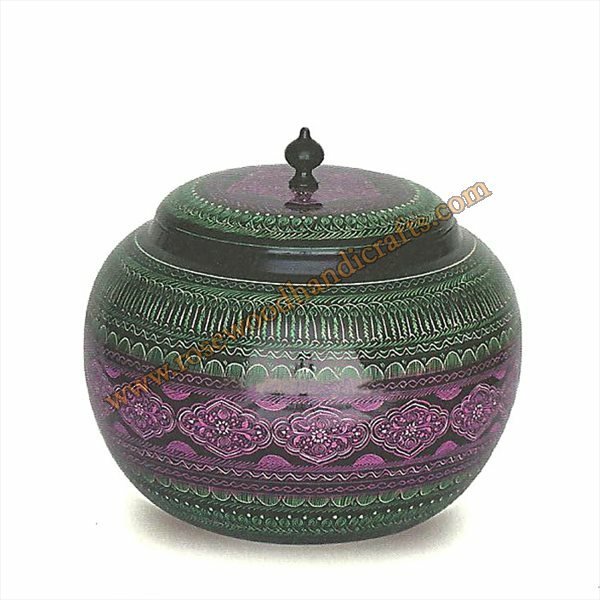 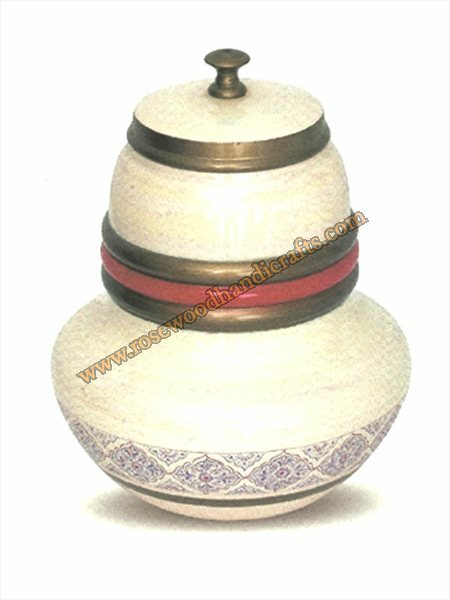 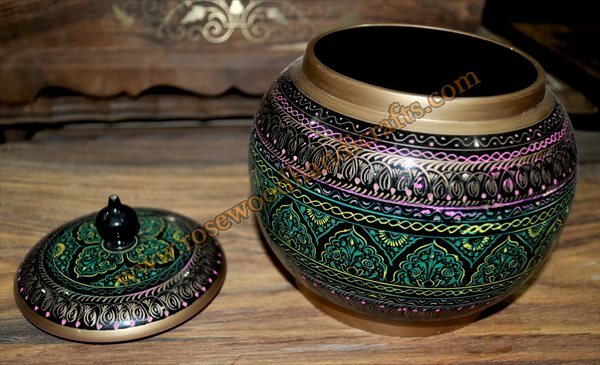 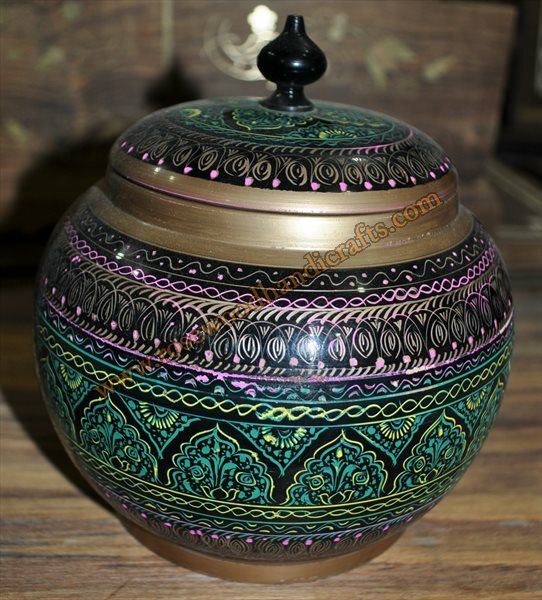 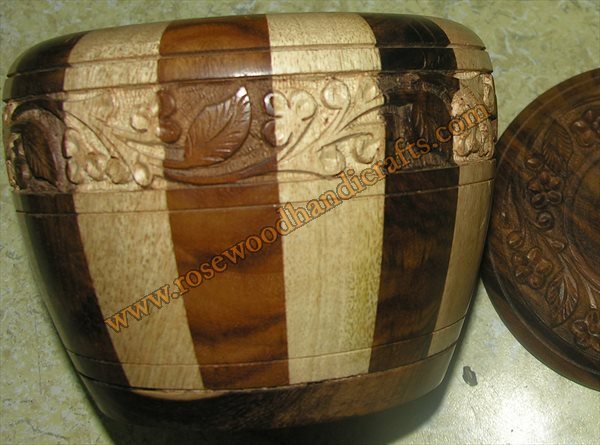 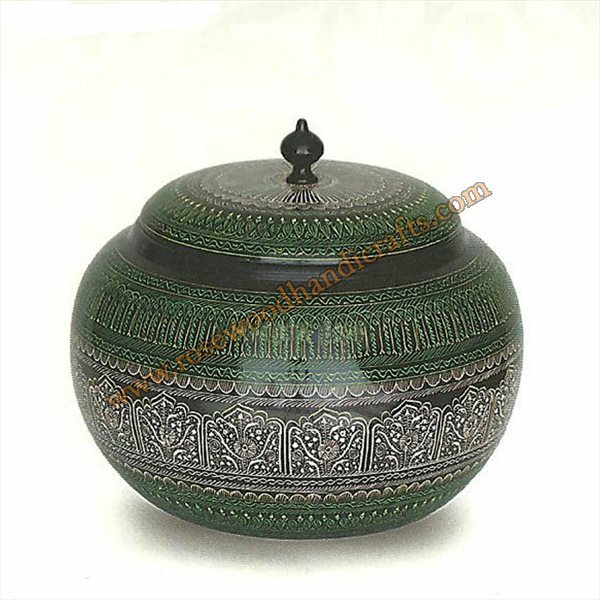 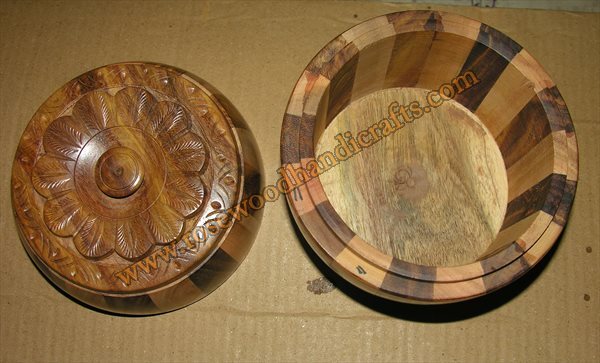 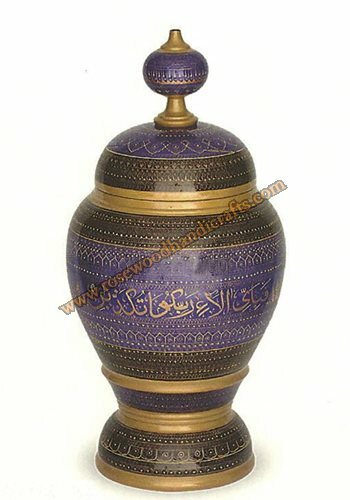 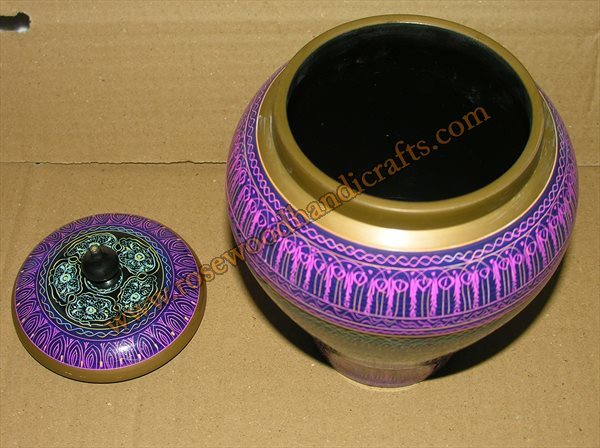 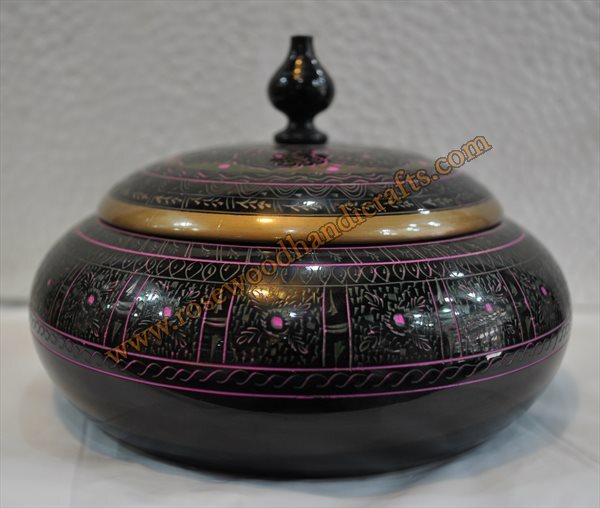 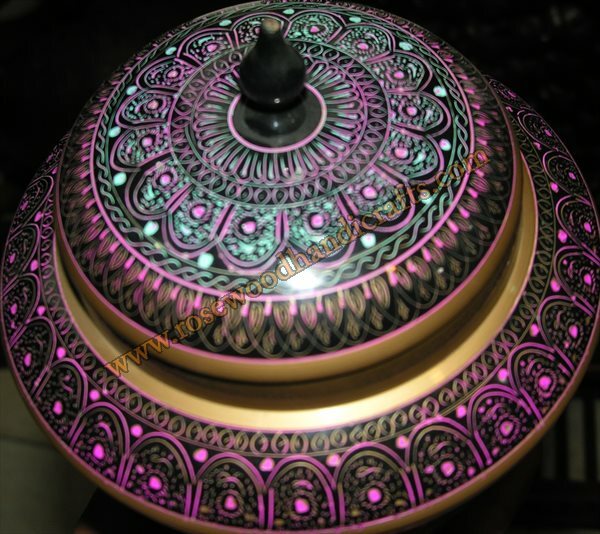 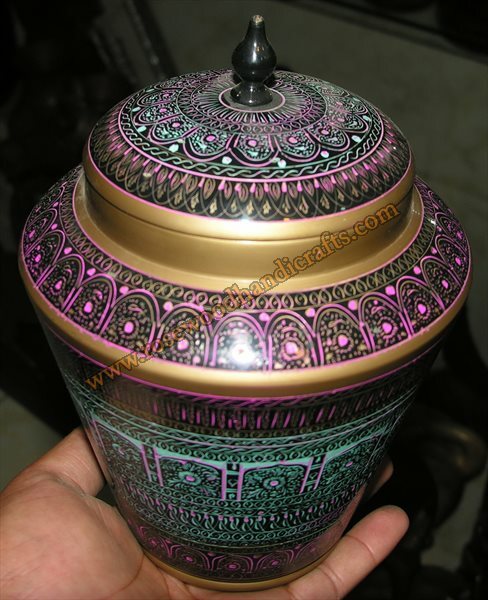 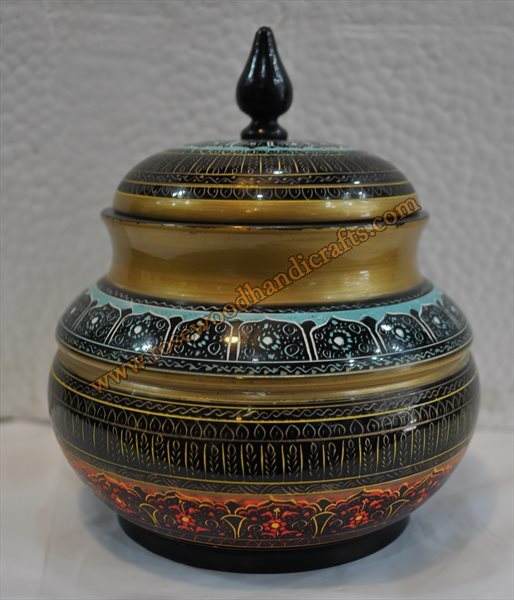 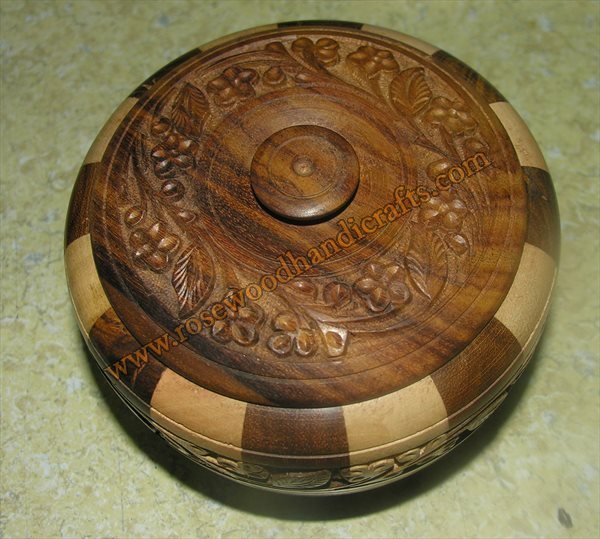 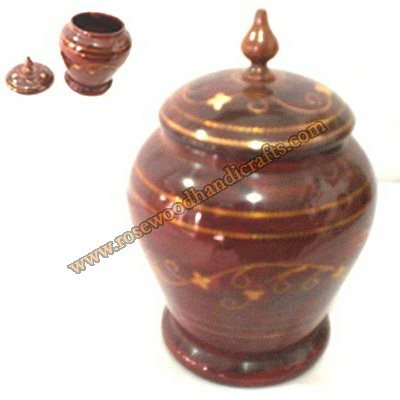 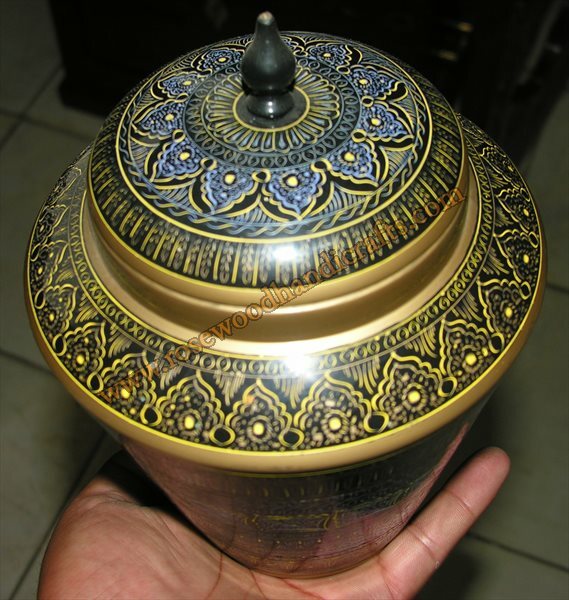 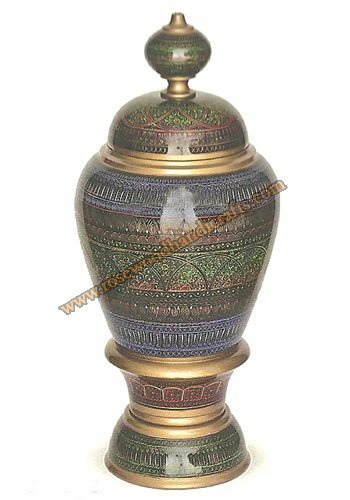 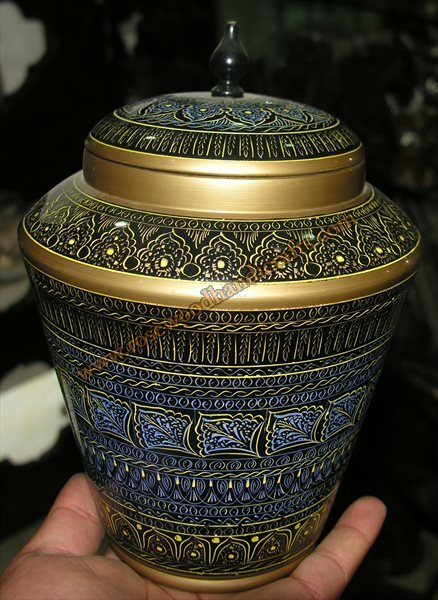 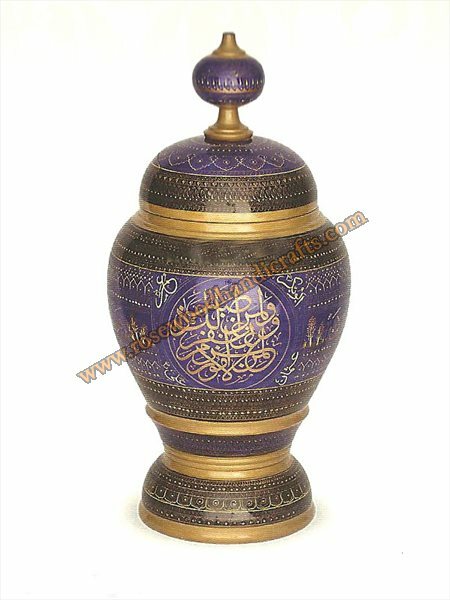 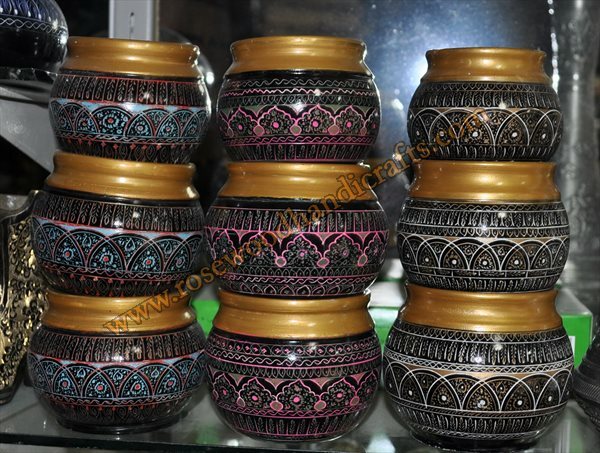 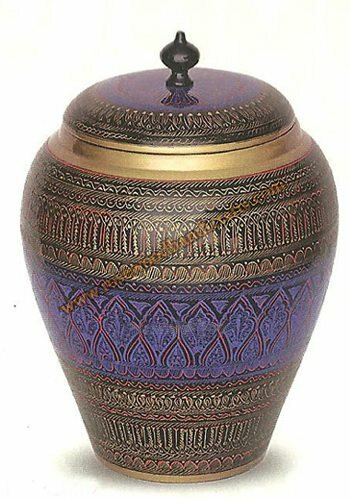 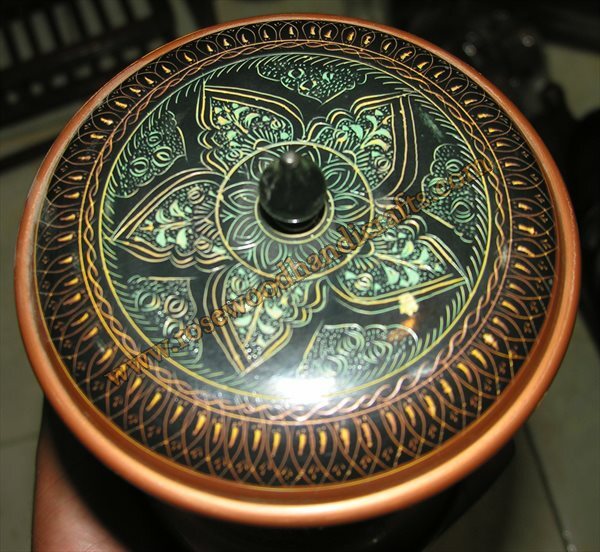 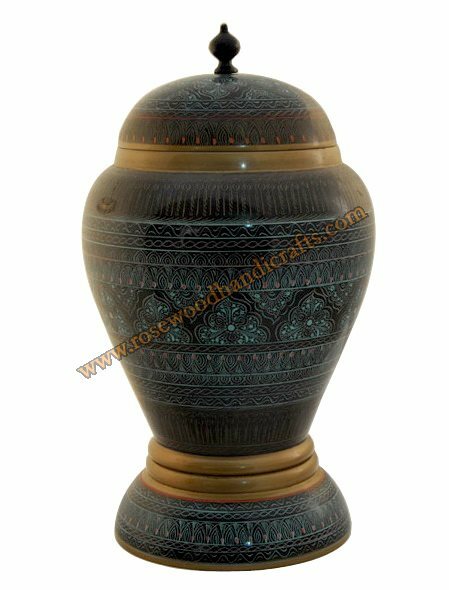 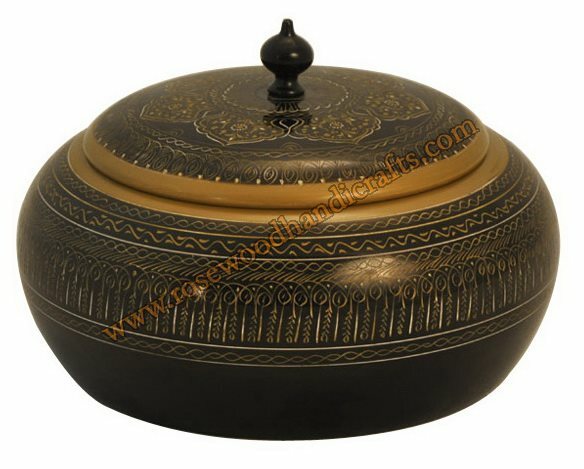 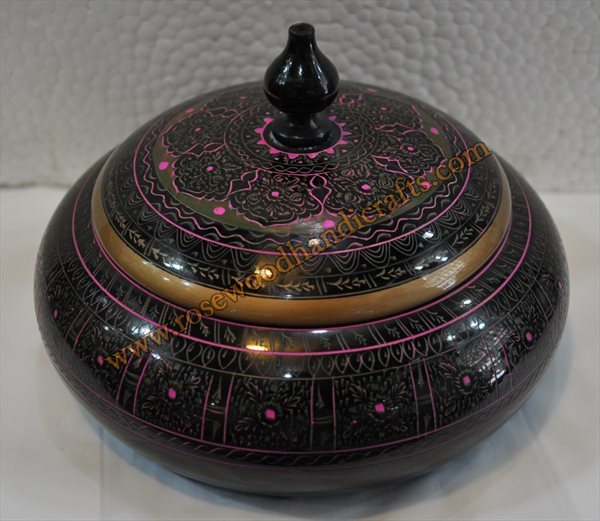 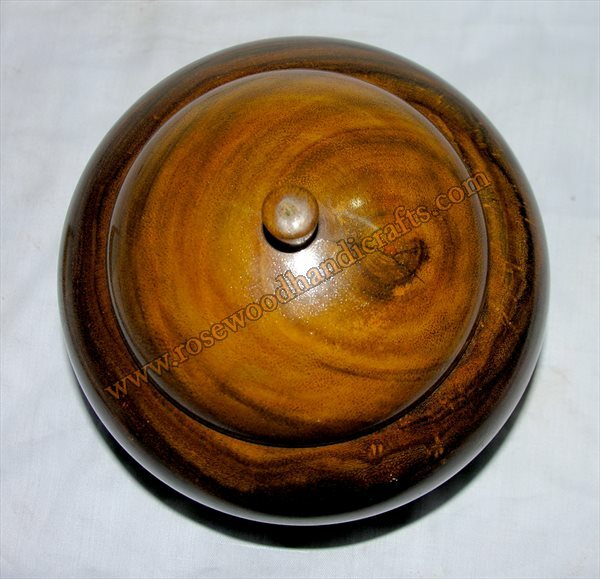 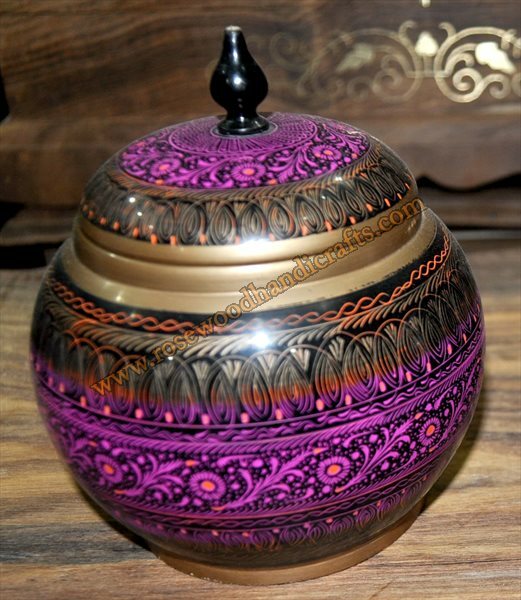 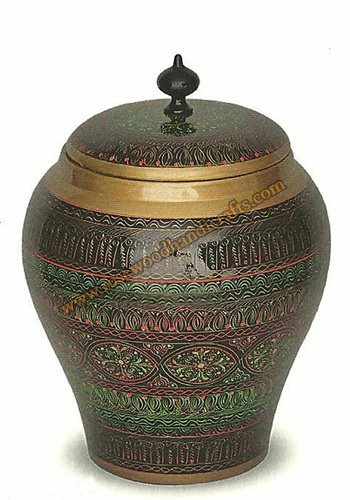 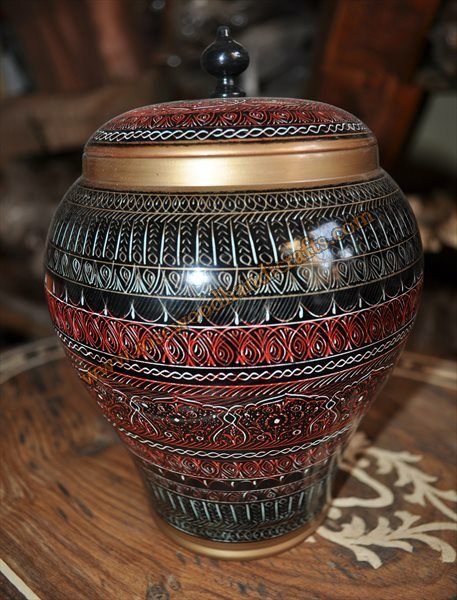 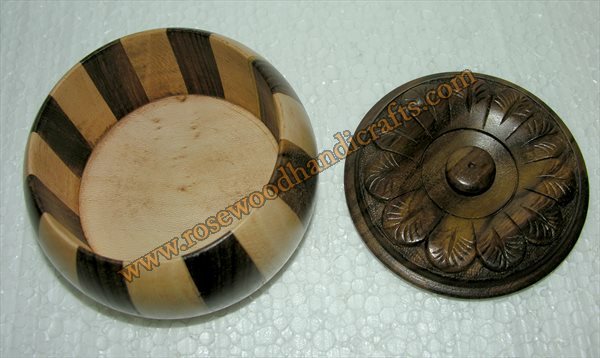 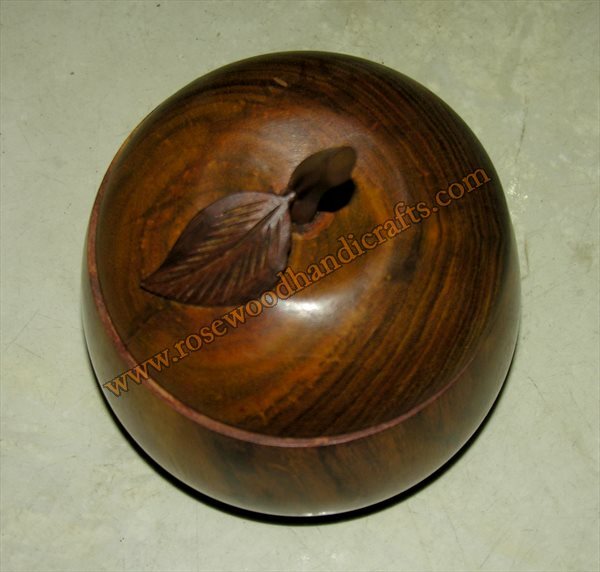 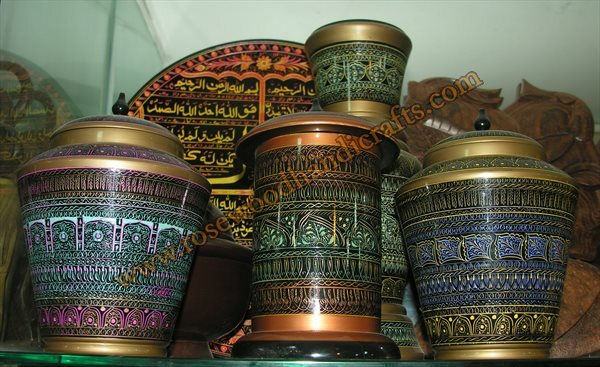 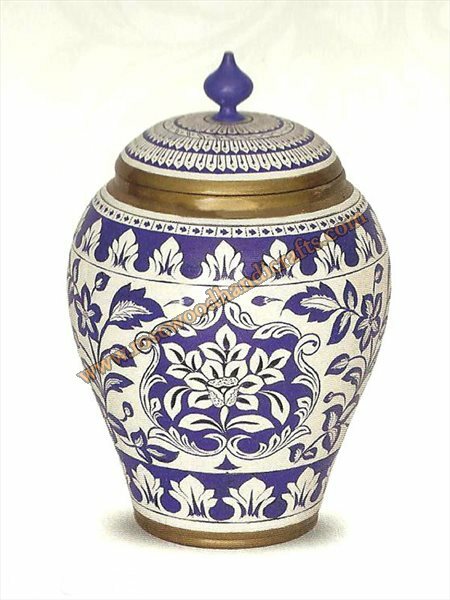 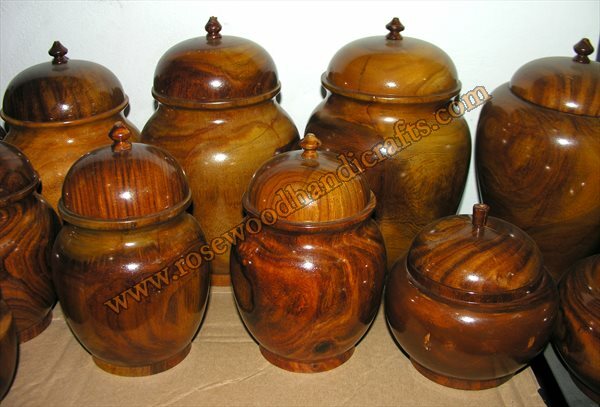 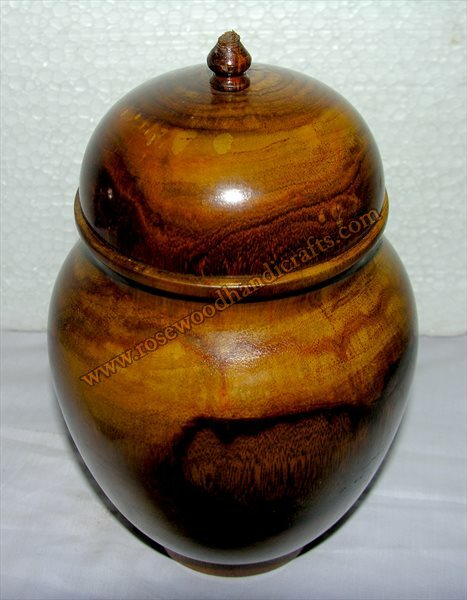 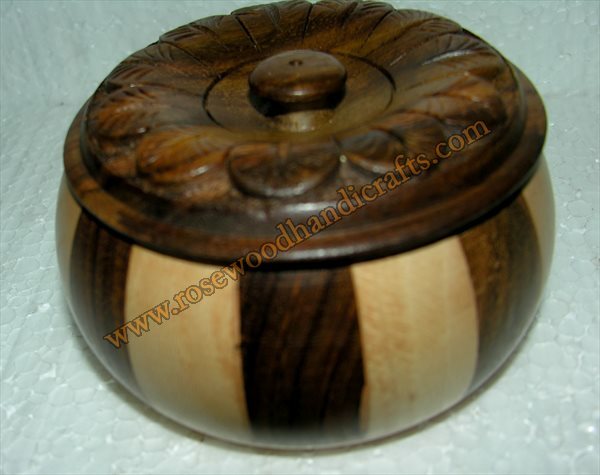 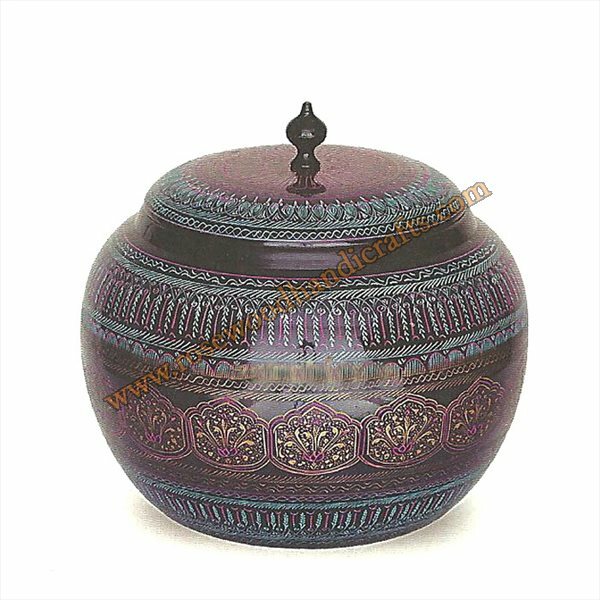 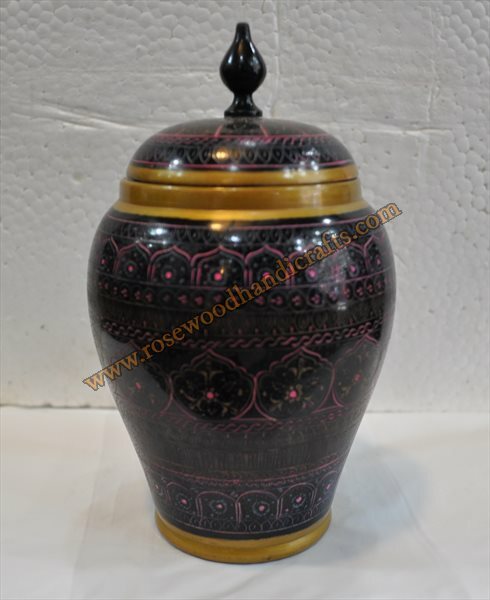 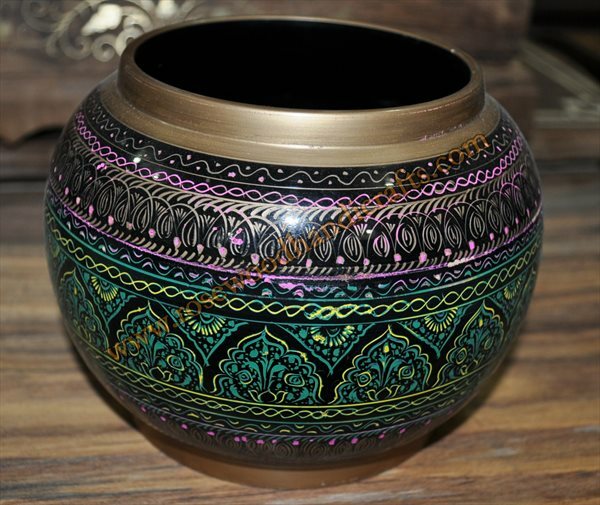 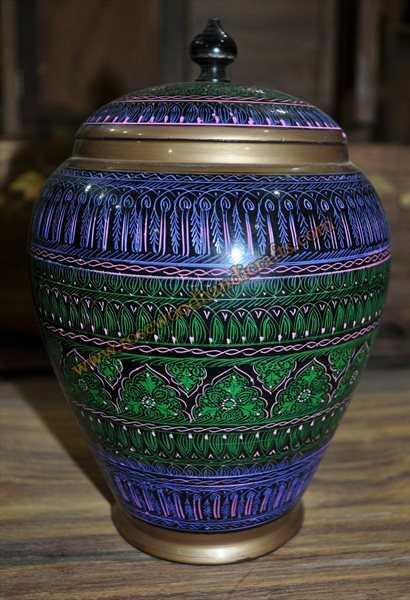 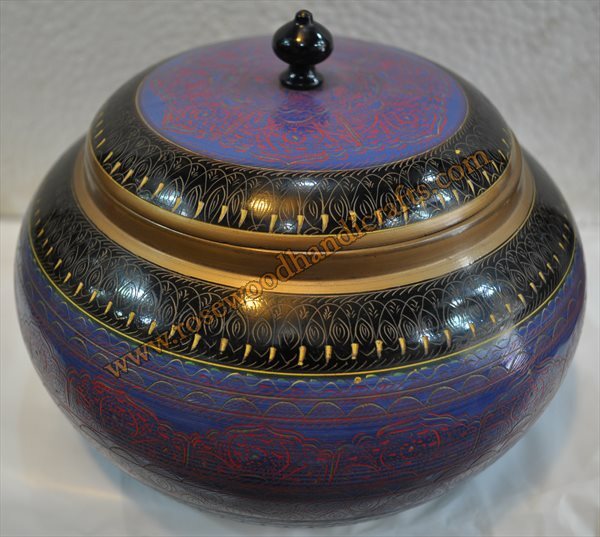 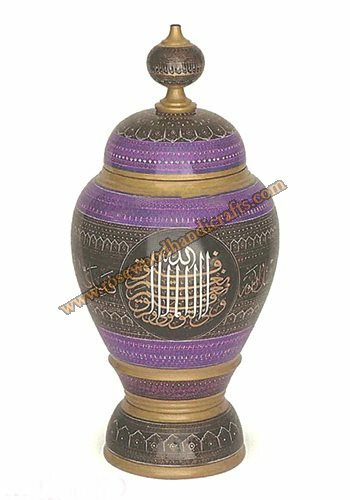 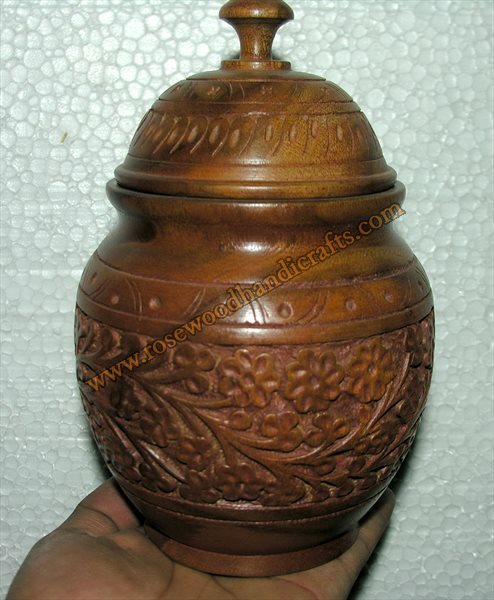 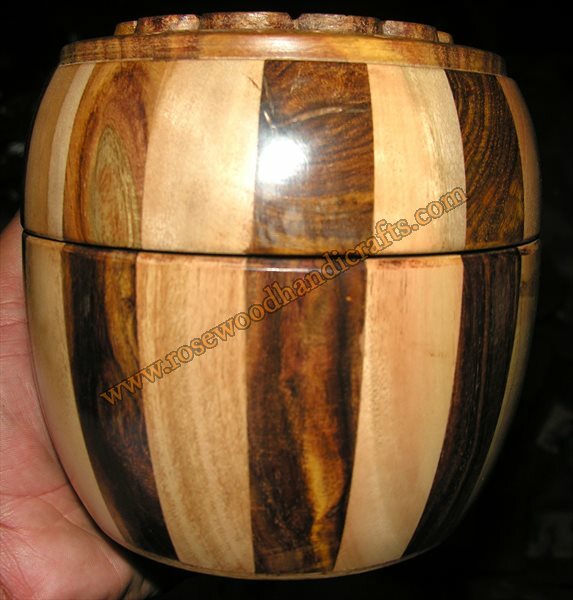 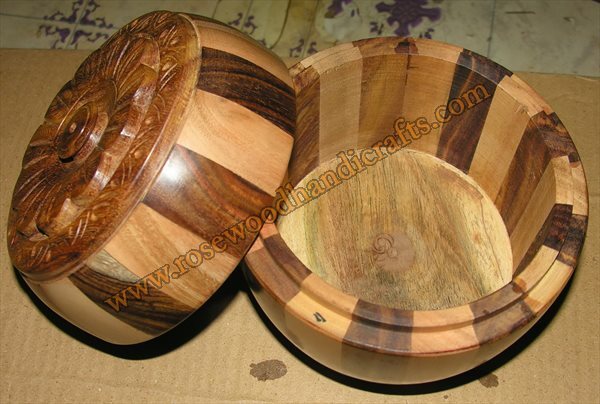 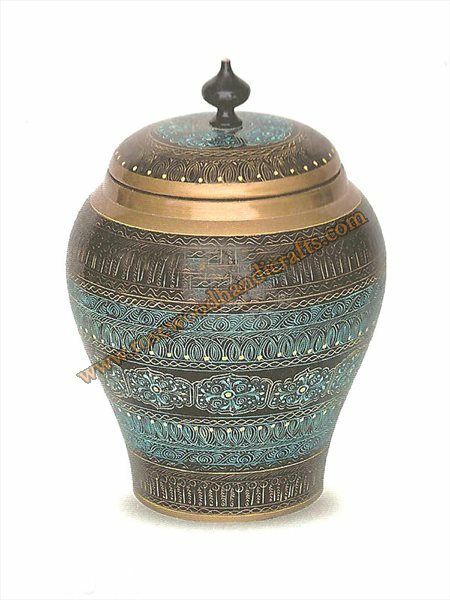 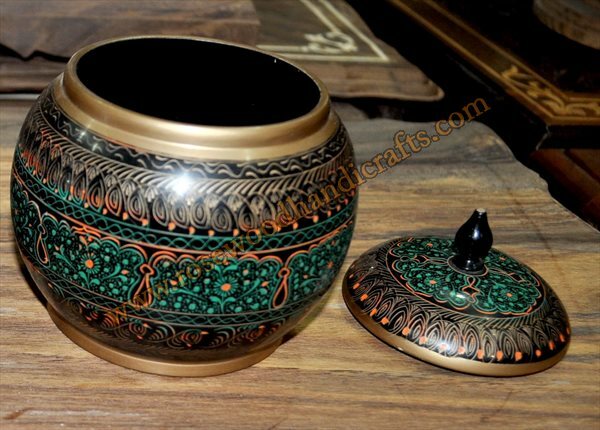 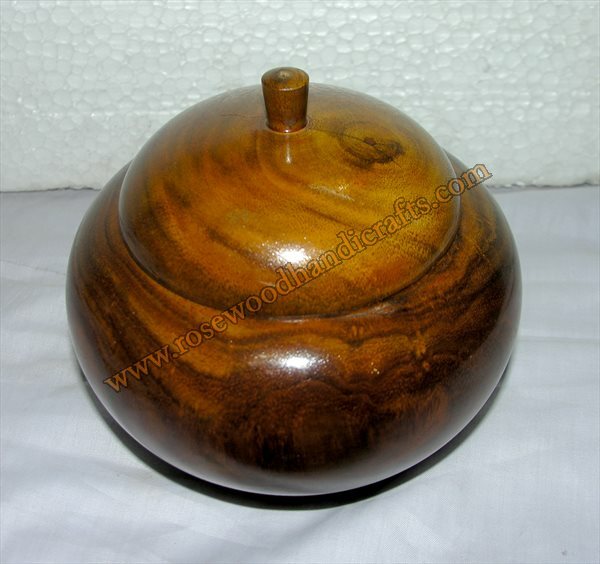 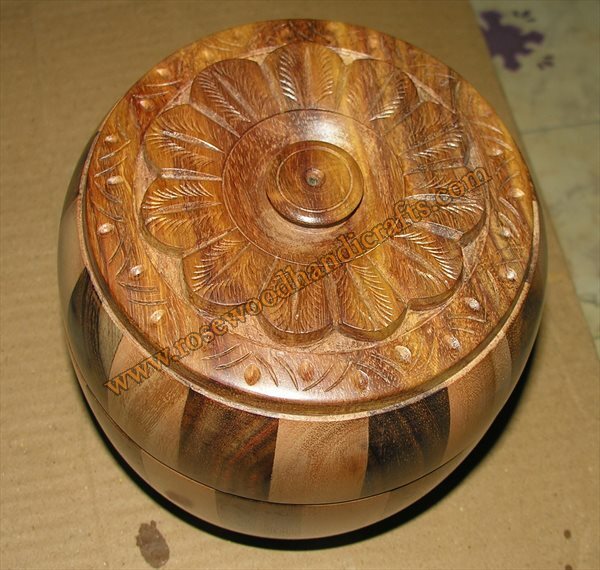 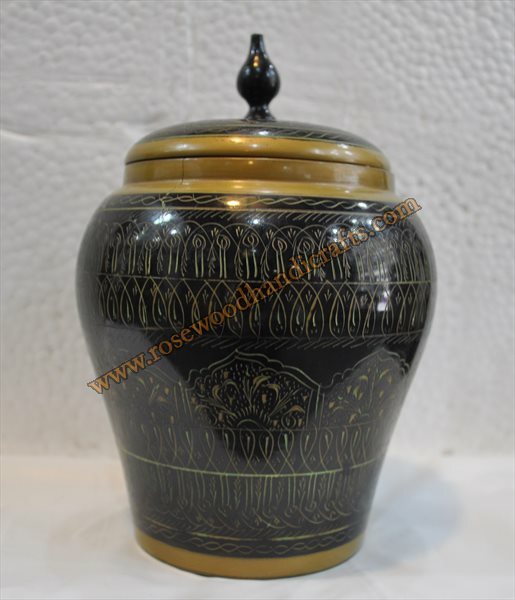 Candy Jar is a unique design wooden handicraft. 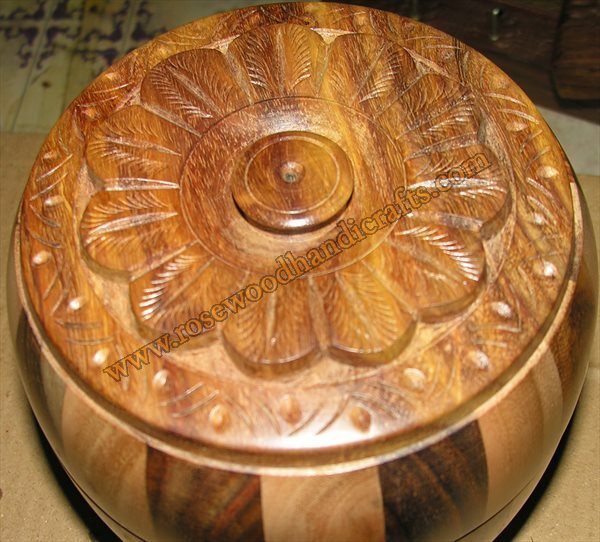 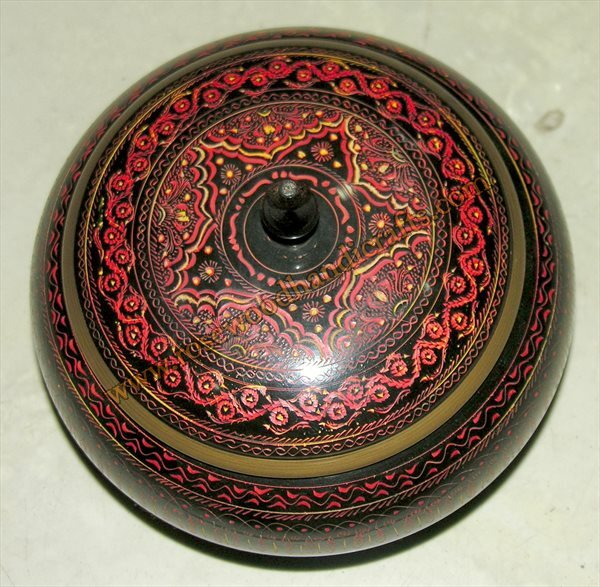 Beautiful carving work done on it made it unique in handicrafts category. 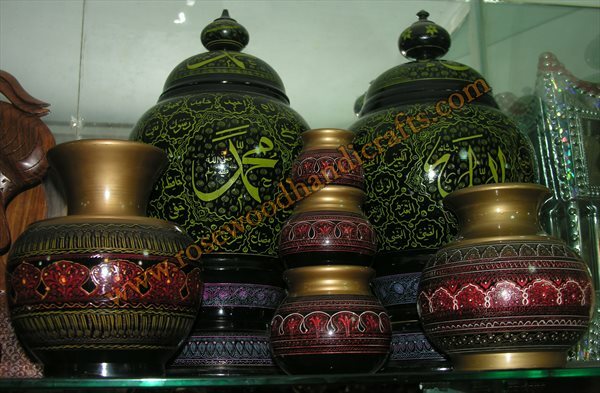 This Carving works is done by very skilled and time devoted art workers. 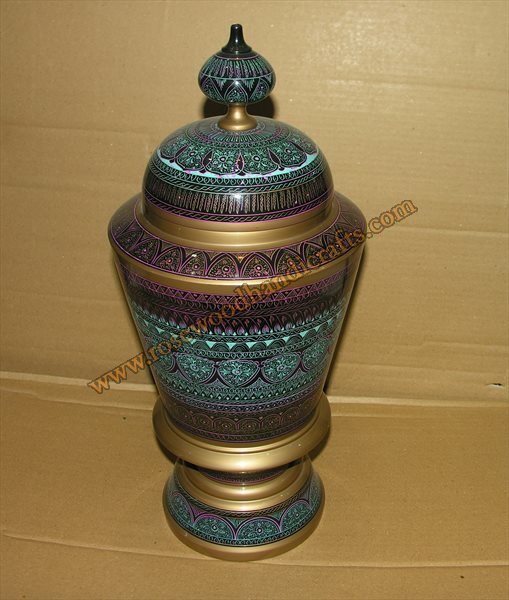 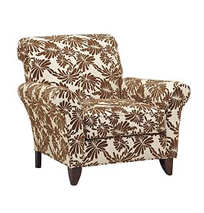 When it is put on Tables, Shelves, Room Corner, Showroom Corners, it attracts people eye due to its beautiful design.